McDonald’s brand mission is to be our customers’ favorite place and way to eat and drink. Our worldwide operations are aligned around a global strategy called the Plan to Win, which center on an exceptional customer experience – People, Products, Place, Price and Promotion. We are committed to continuously improving our operations and enhancing our customers’ experience. What’s wrong with it? In short, it’s too long, too jargony and talks about strategy and goals. Your “Plan to Win” should not be in your mission statement. Your goals are not your mission. Goals are what help you accomplish your mission. 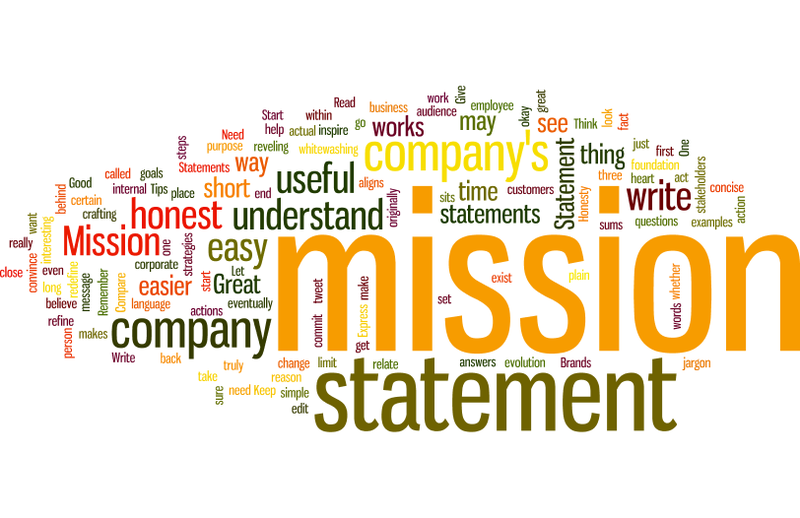 How Do You Write a Great Mission Statement? Why does it work? Because it’s honest, easy to understand and sums up what Google originally set out to do (their actual mission). So, how do you write one that works for your company? Let me make it easy for you with three simple steps. Before you even start to write, commit to be honest about what your company’s mission really is. You may have to convince internal stakeholders that your mission statement is NOT a place for corporate jargon or whitewashing. If you’re not sure what your company’s mission truly is, take time to think it out, write it out and refine it. The first person who has to believe the mission is you. 2. Express what your company’s reason for being is. What is your company’s purpose? Why does it exist? You want to be useful as a company. After all, if you’re not useful you won’t be in business for long. So, what makes your company useful? Your mission statement sits within these answers. The interesting thing is that your mission statement may eventually change and that’s okay. That’s called evolution. In fact, Google, having grown exponentially since they first began, recently admitted they have outgrown their mission statement. What’s more impressive is that Google’s CEO Larry Page doesn’t want to change it yet because they haven’t quite figured out yet how to redefine their mission. Honesty. How refreshing! Think of your mission statement almost as a tweet. Keep it short and in plain language so it’s easy for your audience to understand. Compare McDonald’s and Google’s mission statements. Which is easier to understand? Which is easier to relate to and get behind? Yours doesn’t have to be as short as Google’s but it should be close. Give yourself a limit. Start with 75 words if you have to, then edit down to 50, then 25. You’ll end up revealing the heart of your message this way. Remember, your mission statement isn’t just for your customers. It’s the foundation for your strategies, goals and actions. Any time you or any employee questions whether you or your company should act in a certain way, go back to your mission statement and see if that action aligns with your mission. It should. If your actions don’t align with your mission, you are on the wrong path (or maybe you should rethink and redefine your mission). Need to see some more examples of great mission statements to inspire you? 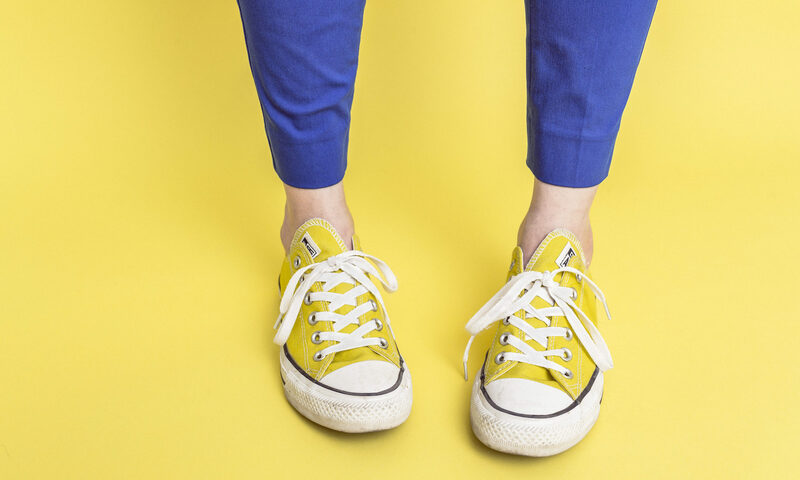 Read What Great Brands Do with Mission Statements. If you need help crafting a mission statement, I can help. Feel free to contact me here. Is a “100 Best Companies” Rank Really Proof Enough?